Take-Two Won't Support Grand Theft Auto Online Indefinitely; Says The Franchise Needs To "Rest"
We do expect GTA Online’s results to moderate because October will be three years since we released it. Not only was it not our intention that GTA Online was permanent, but it’s important that it not be permanent. We have to rest the franchise at some point. With that said, don’t expect support for the massively-multiplayer sandbox to end any time soon. 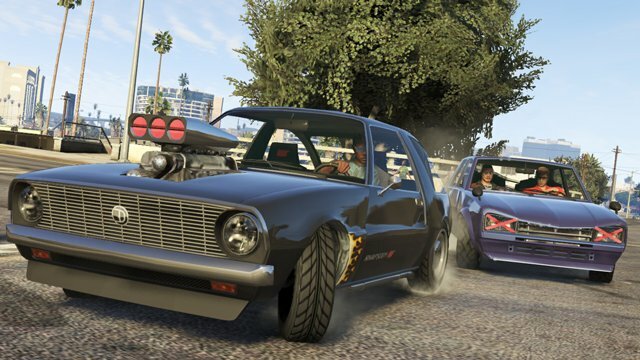 The latest expansion for Grand Theft Auto Online, titled Further Adventures in Finance and Felony, launches on June 7 for all platforms, and is described as being the “biggest and deepest” update made to the core experience so far. Players will be able to become the CEO of the their own criminal organizations when the content goes live, be able to purchase warehouses to store their stolen goods in and even have their own high-rise residence to relax in. A gameplay trailer is expected to pop-up at some point later today or tomorrow, and we’ll be sure to let you know once it does.